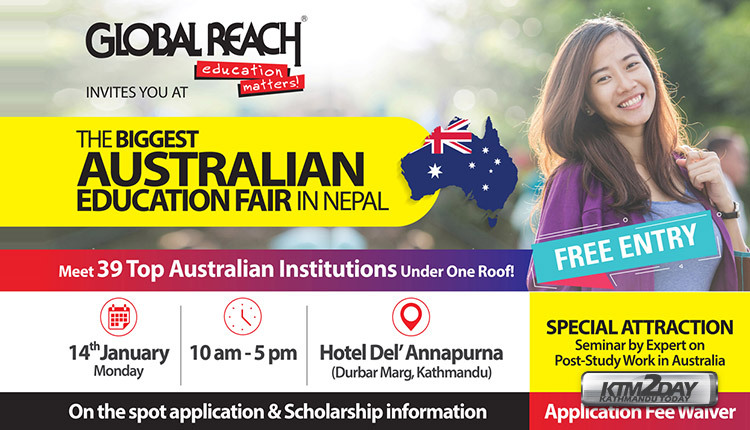 Global Reach, an educational consulting company, is organizing a one-day Australian Education Fair at Hotel Annapurna in Kathmandu on Monday. Issuing a statement, the company said that the education fair will have presence of top 39 universities of Australia. 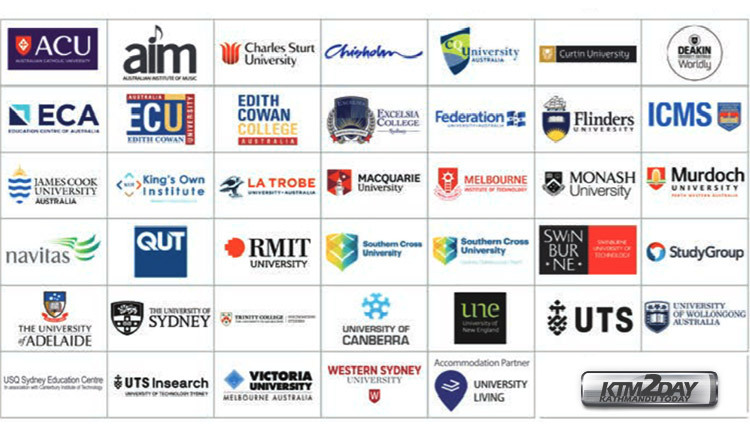 “Nepali students who want to go to Australia for study can meet the representatives of these universities and get adequate information from them about the course that they want to pursue in Australia,” read the statement. 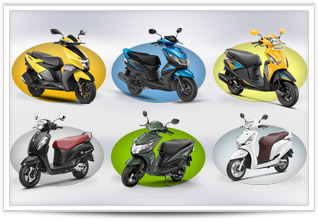 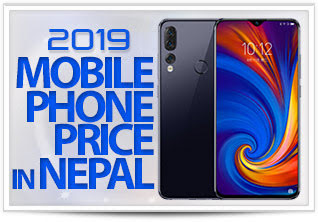 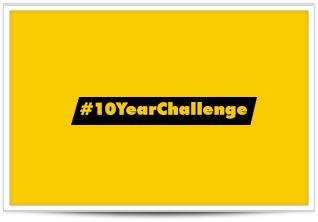 The company is also planning to hold similar education fairs at City Square Banquet in Pokhara on Tuesday, Bharatpur Garden Resort in Chitwan on Wednesday, and Global Reach’s office in Butwal on Thursday.